Is your credit score holding you back from your investing dreams? That’s not surprising. Everyone has debt, in fact according to the Federal Reserve’s Survey of Consumer Finances, People between the ages of 45 and 54 reported the highest levels of debt overall, totaling $134,600. Those in the 35-44 age bracket carry the second-largest amount, at $133,100. Your credit score can be affected for a variety of reasons, and credit history isn’t even a qualifier for hard money loans! Taking care of your credit score can open the door for better investments and deals in the future. 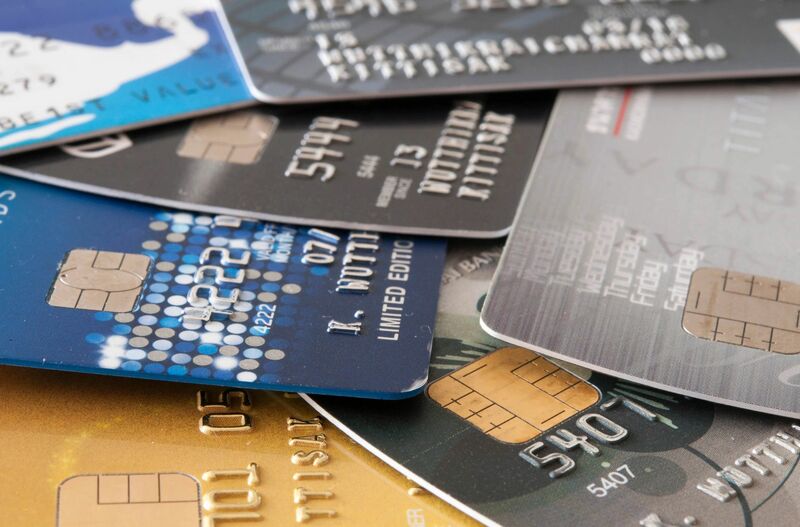 Identity theft isn’t a joke, and it is a credit killer! That is it’s important to make your credit history is accurate! You can correct this by keep a vigilant eye on your credit score, and cross reference it with different institutions. You should make sure that there aren’t any errors, and that all the details are correct. There are some quick ways to boost your score, if done correctly! The first is to raise your credit limits on cards, which will lower the ratio between how much you owe and your credit card limit, or (your credit utilization rate), and increase your credit score. You can also become an authorized user. A person with a quality credit history can add family members with lower credit scores to their existing accounts. So, if you know a family member willing to add you as a user to their credit card, it could quickly boost your score by a few points. Make sure that you or your family member haven’t missed payments, and won’t max the cards out to the new limit, otherwise this may hurt your credit score even more. Did you know that a late payment can stay on your credit score for as much as 7 years? Payment history is the largest indicator of how well you can handle your debt. So, if you have had late payments, you need to fix it now. It’s easy to set up automatic payments, or even call and negotiate amounts owed. Most major credit cards will let you move your due dates, so you can make sure that your paycheck schedule line up well. Something to remember that while quick fixes sound great, patience is key to credit history. Keeping your low debt to limit ratio will do wonders for your score. Don’t miss payments, and continue to make good schedule payments to your debts, as this shows that you can handle credit well. Thankfully, credit history isn’t the only way to get a loan. If you are looking for easy ways to fund your real estate investing, Hard Money lenders, like Prime Plus Mortgages, make it easy. As Phoenix’s premier hard money lender, we aren’t held to the restrictions of traditional banks and loans. All of our loans are asset based, not credit, and can be approved in 24 hours or less. We handle all of our loans in house, and work with you to offer the best loans we can.